We know all the buzz phrases: ”The emergence of the digitally native competitor (i.e. Amazon)”, “There are more data than bricks & mortar”, “Omnichannel is being overshadowed by omnipresent”…. What does it all mean? 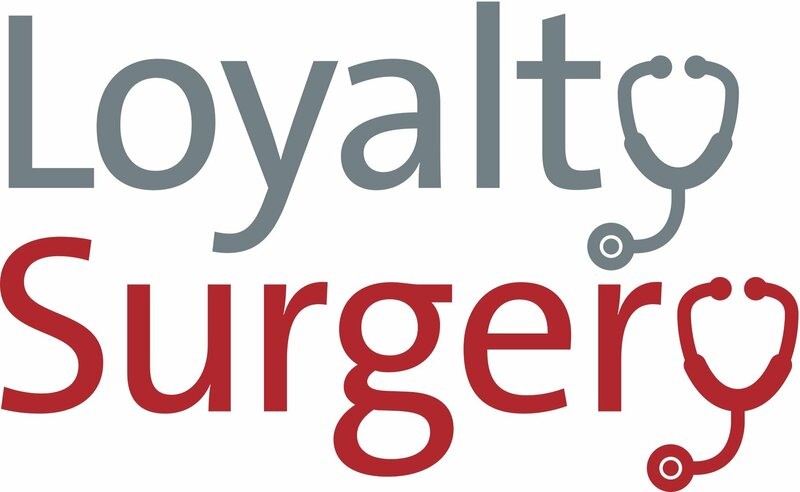 Discuss these issues with expert speakers at the Loyalty Surgery – www.theLoyaltySurgery.com – in London on June 20. In short, things are changing, and if you sell stuff, then you need to change too, or your customers will go to the outfits that have implemented change. 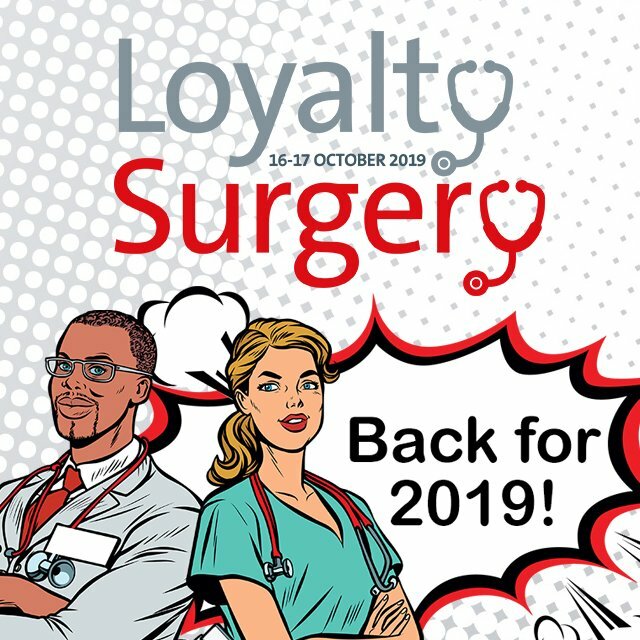 Prior to the Loyalty Surgery we are publishing a major three part report on the transforming loyalty landscape. In part one we look at the research which shows just how fast this step change in behaviour is happening. The Economist Intelligence Unit surveyed the state of retail in Germany, France, the US, the UK and Japan to see how online is impacting offline. 47% of retailers said online was hurting them, and 61% said they had closed at least one store. The research showed that loyalty was rising up the focus list as a way to re-establish or reinforce the customer relationship but that many retailers were struggling with establishing meaningful engagement, especially with Millennials. In another report by Accenture, a massive 77% of US consumers were found to be participating in loyalty programmes in 2017, up from 72% a year previously. This translates to 3.3 billion customer loyalty memberships and 29 memberships per household. 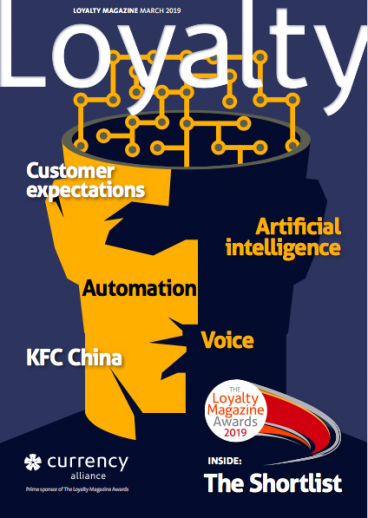 Which should mean that companies were using data to make their programmes even more relevant to their customers, who were responding with more activity….except that a steady decrease in active use of loyalty programmes has been taking place of between 2-3% since 2010. While the average American household belongs to between 19 and 29 loyalty programmes, only 5-12 are actively used. In hard loyalty terms, the biggest thought provoker is that 50% of accumulated points, worth US$50bn, are never reclaimed. Now for the finance guys thinking about the company balance sheet, this could be translated to mean that the cost of the loyalty programme is only half what it could be. For the retention experts, it points to a 50% loss of engagement, because as everyone knows, a redeeming customer is a loyal customer. There is a tendency for people within loyalty to focus on how much information, and valuable data the organisation is gaining from the customer. But how often does a company stop to consider how well the customer understands the programme, and whether they appreciate the rewards? According to Accenture, a boggling 81% of programme members don’t know their benefits or how/when they receive rewards. Those who have exited a programme say it took too long to save up for anything worthwhile. The Accenture conclusion was that marketers are missing the opportunity to engage with the next generation of consumers – the Millennials – who are demanding more for their loyalty. Clearly this is a multiple answer question, not least because the changes necessary to fix it for the Millennials (social media presence, celebrity endorsements, gamification/innovative experiences, exclusive offers, speed of delivery and ease of web use, supporting causes and personalisation) are not necessarily going to impress the mid-lifers, who tend to want lower prices first and foremost, followed by privacy and data security, quality and service and easy contact for issue resolution and speed of resolution. The fact of the matter is however, that the mid-lifers are getting older, and as their children leave the nest, so their spending power will decline. The Millennials however (and there are 1.8 billion worldwide, 80 million in the US alone), are just getting more powerful.